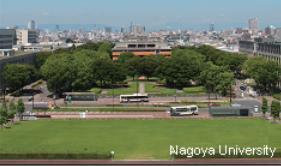 The 20th Annual Meeting of the Japan Society of Sonochemistry (JSS) & The International Workshop on Advanced Sonochemistry will be held at Noyori Conference Hall in Nagoya University, Nagoya, Japan, from November 2-4, 2011. The JSS established in 2003 is holding the annual meeting related to the basic science and the application of ultrasound in chemistry and related fields (Cavitation, Sonoluminescence, Organic Chemistry, Inorganic Chemistry, Environmental Applications, Medical Applications, Others). 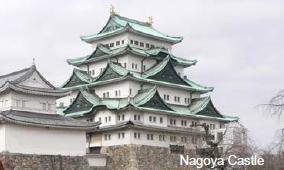 The JSS will celebrate its 20th anniversary in 2012 and set up the International Workshops on Sonochemistry jointed with the 20th annual meeting on Japan Society of Sonochemistry. The workshops will be composed of invited lectures, oral and poster presentation. The official language will be English and all paper should be written in this language. The organizing committee welcomes many people from all over the world who interest in sonochemistry and its application. 2011/02/01 The website was opened to the public. Copyright(C) Japan Society of Sonochemistry. All Rights Reserved.